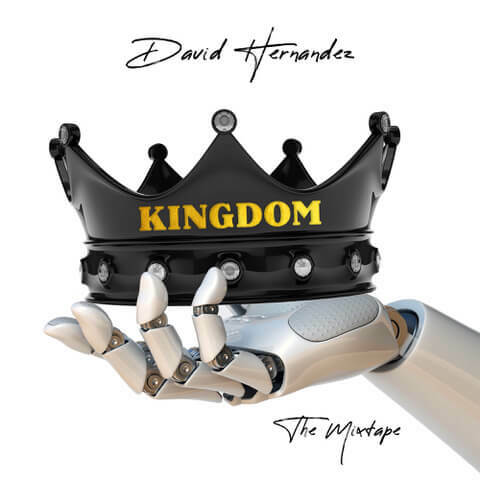 American Idol’s David Hernandez has released his highly anticipated second studio album Kingdom: the Mixtapethrough his own label. Self-produced and recorded in various home studios in Los Angeles, California — proving artists don’t need fancy studios to make a great record anymore — Kingdom: the Mixtape is David’s first full album release since 2011’s I Am Who I Am. 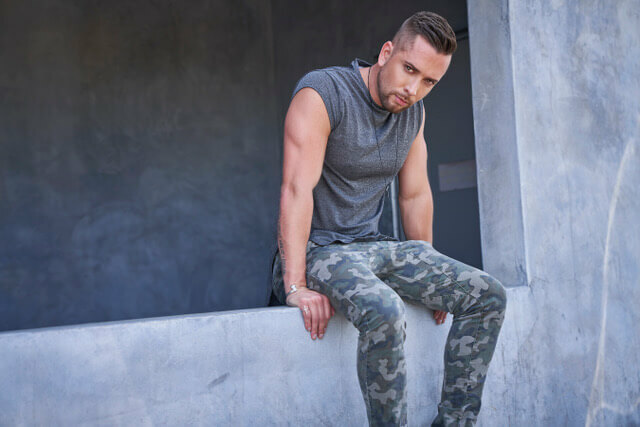 The record displays a fresh sound for Hernandez and includes collaborations with fellow American Idol Blake Lewis and the Grammy winning producer of Black Eyed Peas, Printz Board. The music video for the album’s first single, “Shield (Coat of Armor)” is available now on Youtube. Kingdom: the Mixtape is available on all digital platforms including iTunes, Spotify, Pandora and Tidal. Previous: Win a morgxn prize pack!